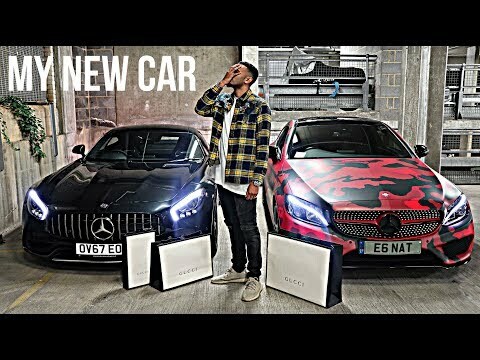 23 YEAR OLD BUYS BRAND NEW 2018 AMG GTS AND GUCCI SHOPPING SPREE! In this video, you will see me picking up my brand new car! On social media, I am continuously bombarded with messages from people asking me what I do for a living.